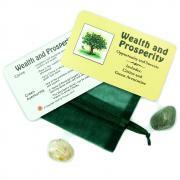 Small (1/2" - 1") - 1pc. XL (2" - 3") - 1pc. Jumbo (3" - 4") - 1pc. Black Tourmaline Chips/Chunks (Brazil) - This Black Tourmaline from Brazil is a wonderful choice to use in many types of energy work. 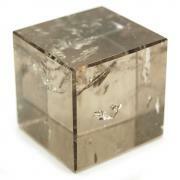 Black Tourmaline is a favorite for all sorts of clearing and protection work. Black Tourmaline, also known as Schorl, is found mainly in Africa, Brazil, Pakistan, and the US. 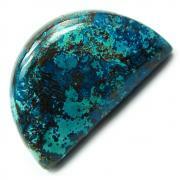 Tourmaline is a key stone for metaphysical use, and comes in many different forms and colors. 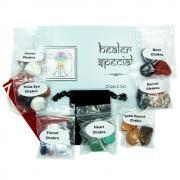 It has been used through the ages by medicine men and women, shamans, priests, and nobility. 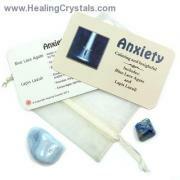 It is a protective crystal, often used for healing, scrying, and cleansing. Tourmalines can clear away energy blockages and cleanse the aura, and can aid in the removal of negative patterns in one's life. Black Tourmaline cleanses, purifies, and transforms dense energy into a lighter vibration. Use Black Tourmaline to help with electromagnetic smog (i.e. cell phones) and increase physical vitality. Black Tourmaline is a fantastic stone for grounding and protection, and aids in opening up the Root Chakra. Physically, Black Tourmaline is a purifying and detoxifying stone, helpful in cleansing the body. 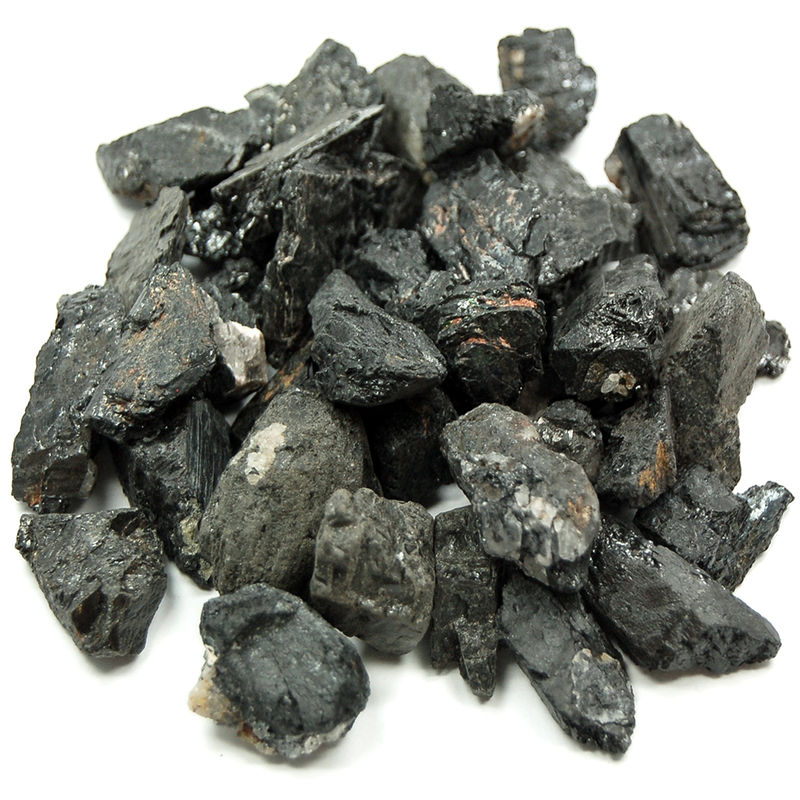 These Black Tourmaline Chips are great for body layouts and is a must for any medicine bag!